The company specializes in the said product which is very much available in best value and price. 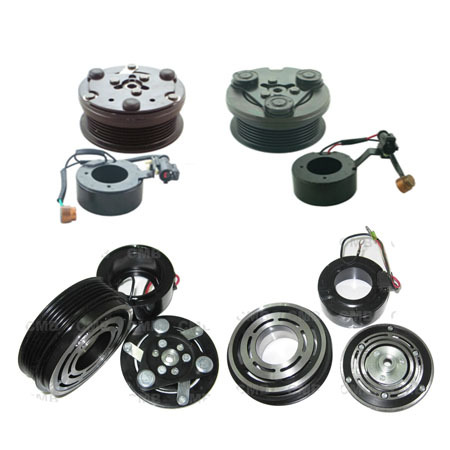 We can provide with best Clutch Assembly and thoughtful after-service. YI GUAN PRECISION CO. LTD in Taiwan, is a comprehensive foreign trade company manufacture Clutch Assembly. With excellent quality and fully competitive price, our products enjoy high reputation among our business partners and customers. For years, we have received well sale in markets. Suit for various types of compressors Denso, Sanden, Calsonic, Seiko-Seiki, Panasonic, Visteon, Delphi, Keihin, ......etc.